Seray Özsoy is a Partner/Counsel at Kılınç Law & Consulting and heads the firm’s Corporate Department. Seray specialises in corporate, litigation and project finance law and also has experience across corporate law, mergers and acquisitions, finance law, capital markets law and competition law. Her clients operate in a range of sectors including trade, energy, construction, real estate, finance and capital markets. 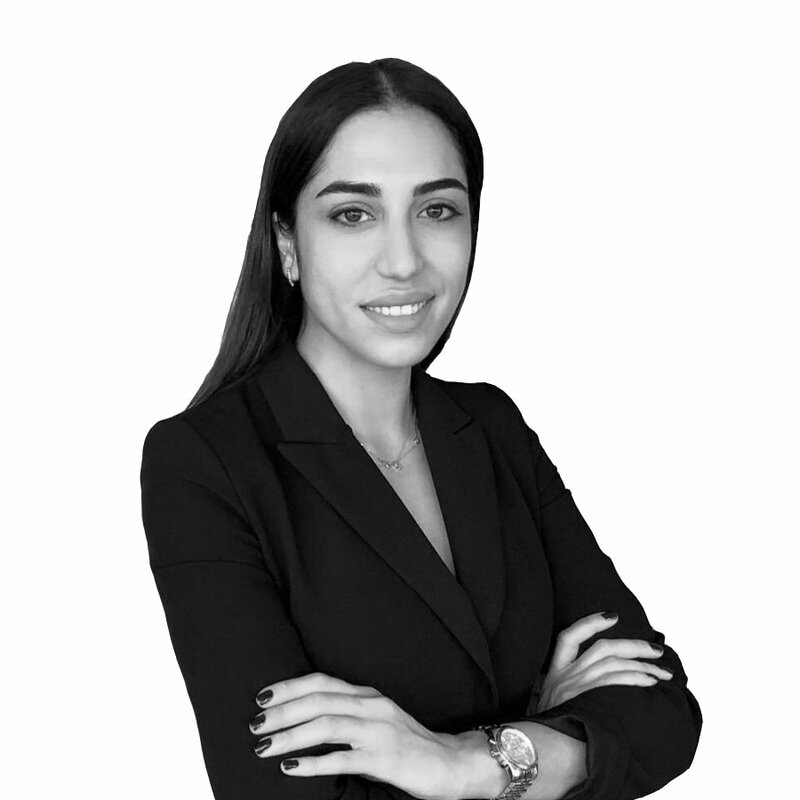 She advises clients in relation to mergers and acquisitions, as well as on domestic and international agreements and transactions regarding the share purchase and transfer of foreign and Turkish companies through uniting and building joint ventures. She also has experience in preparing and negotiating the shareholders and joint venture agreements, and due-diligence processes through preparing and submitting legal reports. She advises clients with respect to the negotiation and drafting of contracts including lease, distributorship, sale and purchase, license, supply, franchise and management agreements. Advising on issues arising from unfair competition through imitation of trademarks, trade names and similar rights. Advising companies on business-related issues. Representing corporations and its officers, directors, and controlling shareholders with respect to the formation, governance, and day-to-day legal issues of such entities. Instructed by a range of clients with respect to mergers and acquisition of companies, and delivering expert legal advice throughout the entire process, from strategy to implementation. Assisting companies and other entities to raise investment through the financial markets. Advising on contract drafts, litigation in respect of matters related to contracts and licenses across a spectrum of areas including business, real estate, intellectual property (including copyright, trademark, patents, trade secrets), corporations, small to medium and large businesses, entertainment, licensing and distribution. Participating in the application and permission processes before the relevant governmental authorities, tender processes, purchase and sale of factories, establishment of joint ventures and funds of the companies involved in these fields. 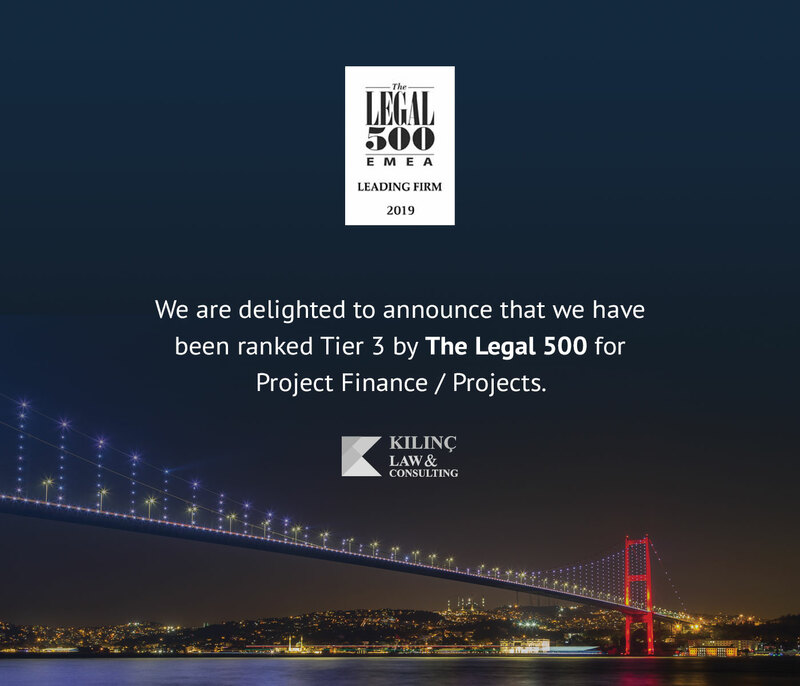 Advising in relation to lawsuits of a company, in which one of Turkey’s leading sports clubs is a shareholder of, its administrative permission processes, sponsorship agreements, transformation of partnerships into real estate investment trusts, and the general assembly proceedings of publicly held companies. Undertaking processes and projects which constitute the essential components of investments such as due-diligence projects, takeover process of the affiliates through process management, shareholder agreements, joint venture agreements and pledge agreements. Undertaking day-to-day business management operations, providing legal support and consultancy services in relation to the establishment of customers, dealers and organisational structures, and establishment of joint committees to the holding companies.